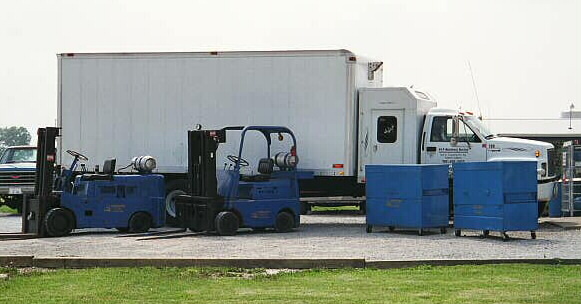 OUR REMOVAL AND INSTALLATION SERVICES ARE AVAILABLE TO YOU WHETHER YOU ARE MOVING EQUIPMENT AROUND YOUR PLANT OR ACROSS THE COUNTRY. YOU MAY BE BUYING A NEW PIECE OF EQUIPMENT AND NEED IT INSTALLED. WHATEVER THE CASE, WE DIRECT OUR RIGGING SERVICE STRICTLY TO PAPER CONVERTING EQUIPMENT.